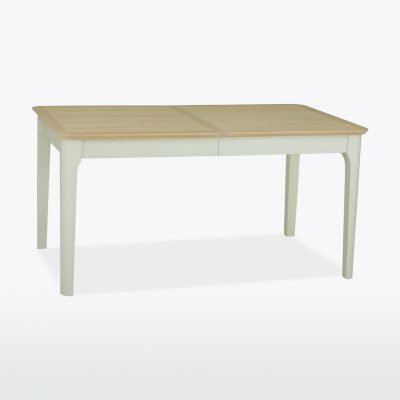 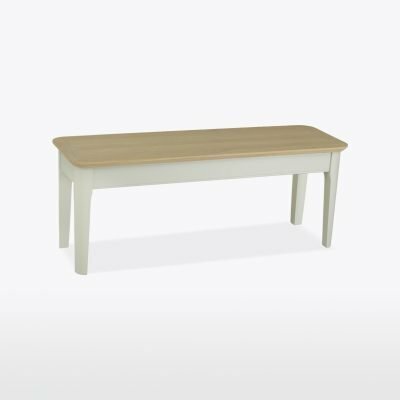 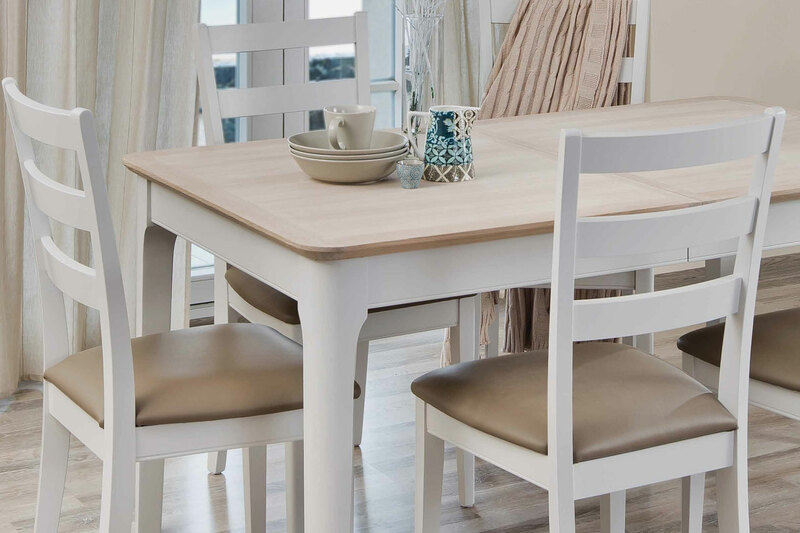 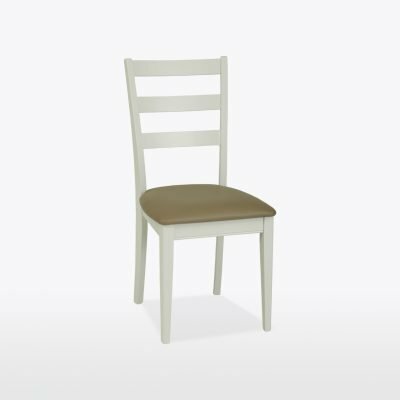 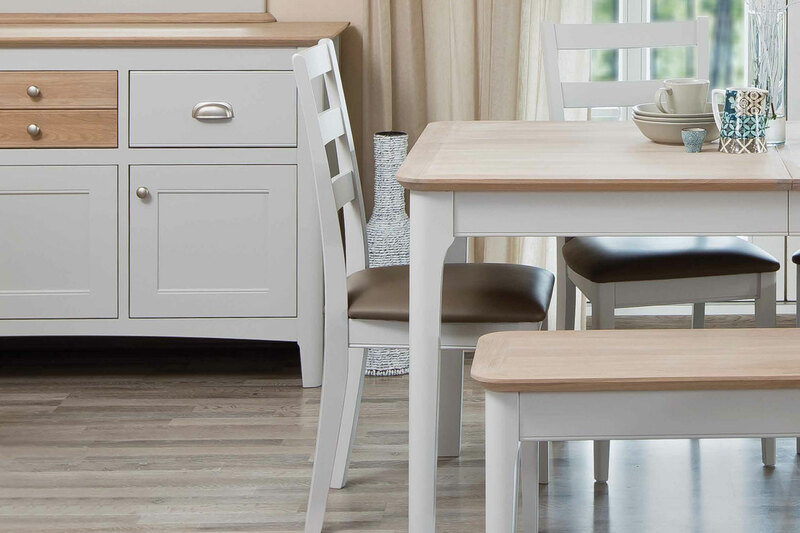 The TCH Newark dining furniture range is simple, classic and elegant. 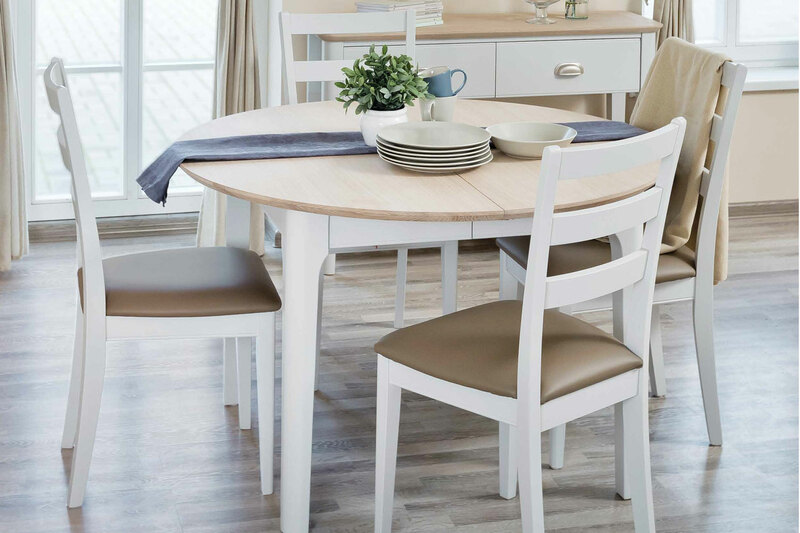 The economic proportions maximise storage space and the clever dining tables extension at the end, gives the diners comfortable legroom. 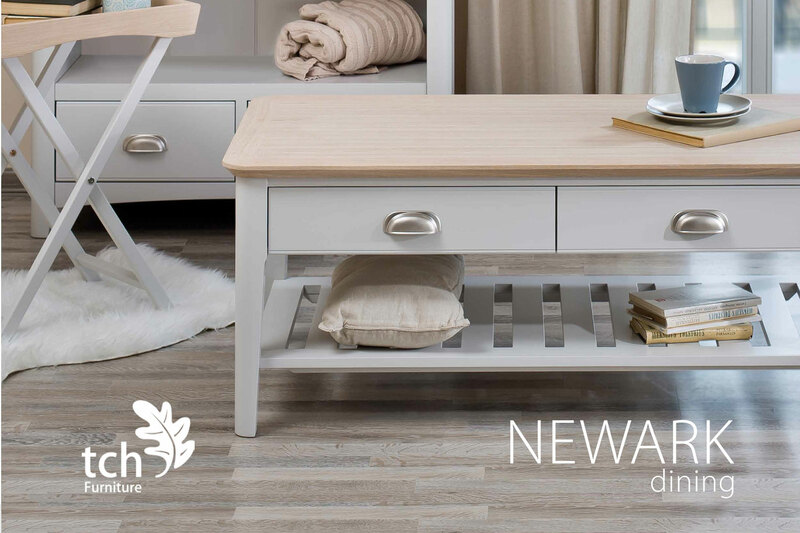 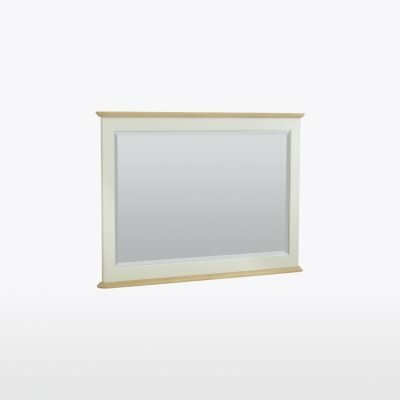 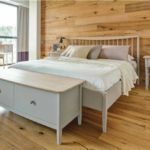 The soft corners and profiles add a user friendly aspect that compliment soft furnishings not to mention safer edges for tumbling toddlers and gangly legs alike. 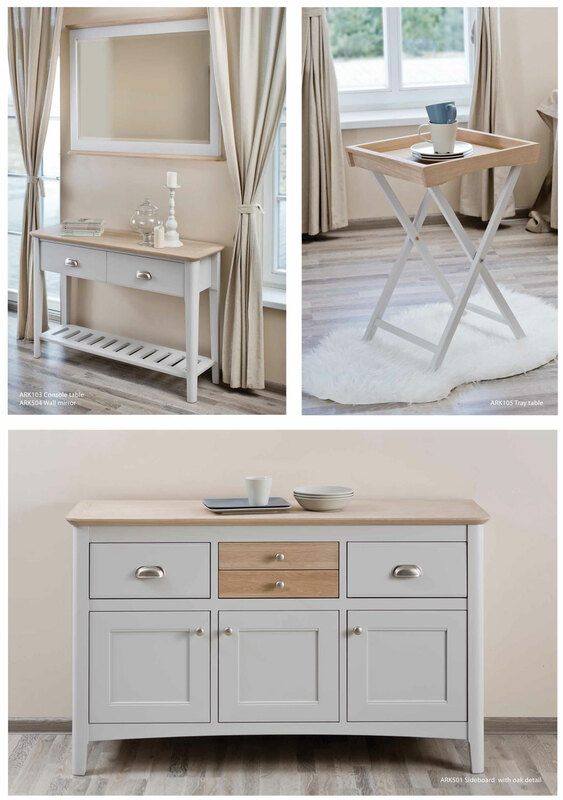 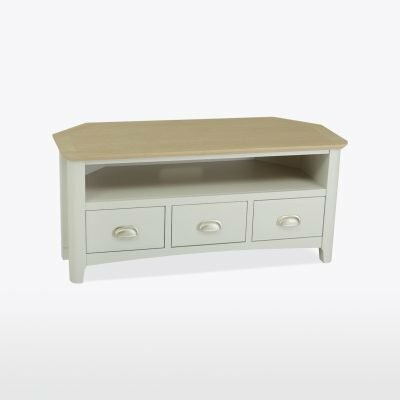 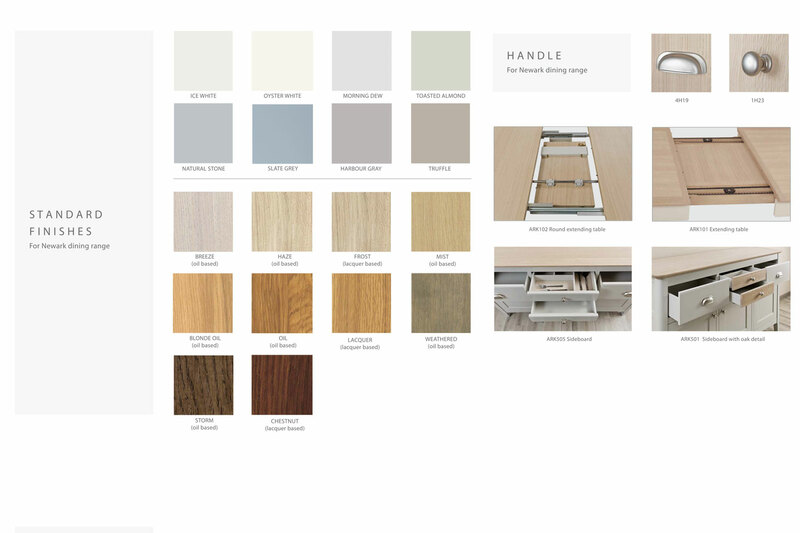 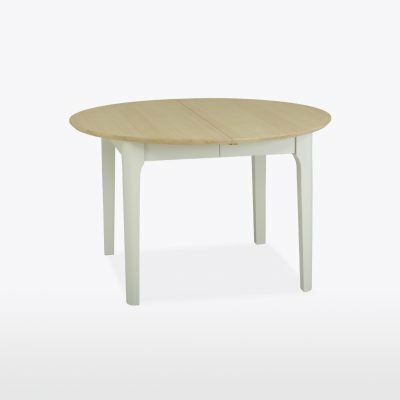 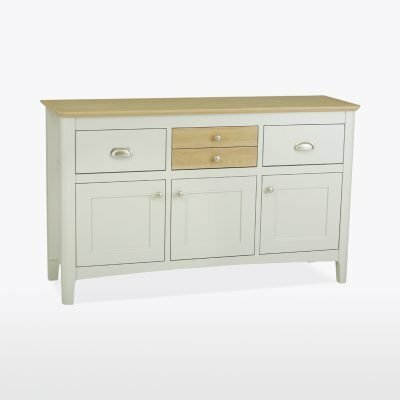 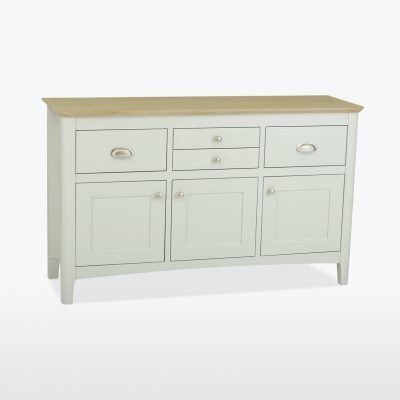 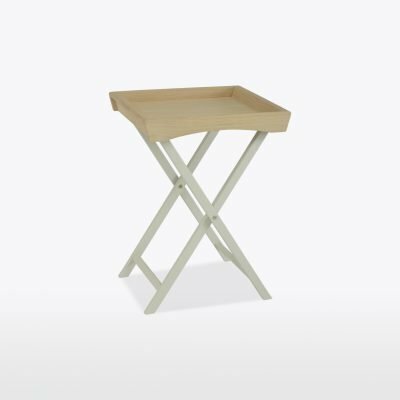 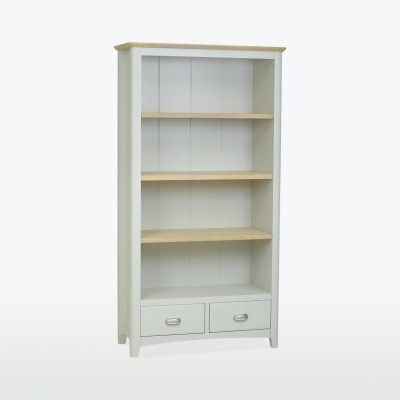 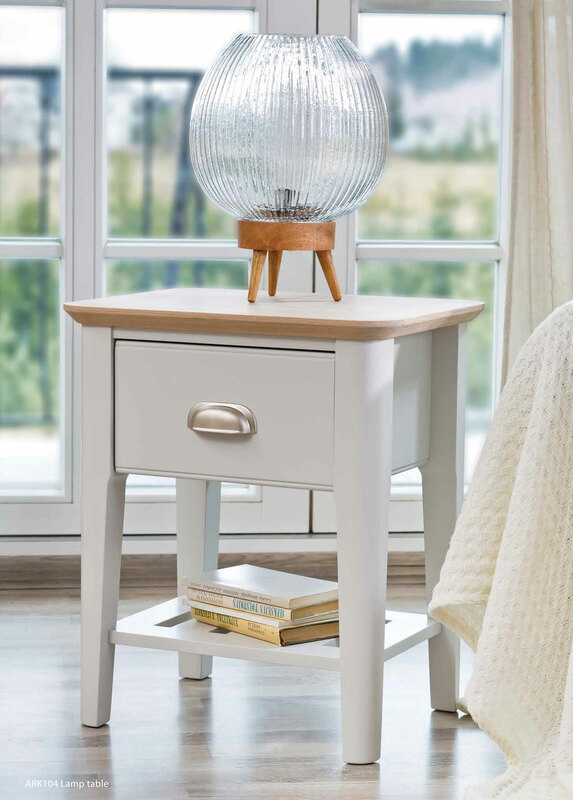 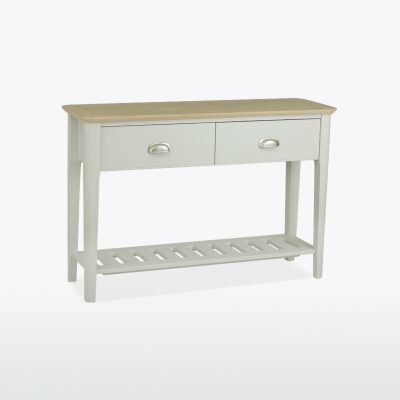 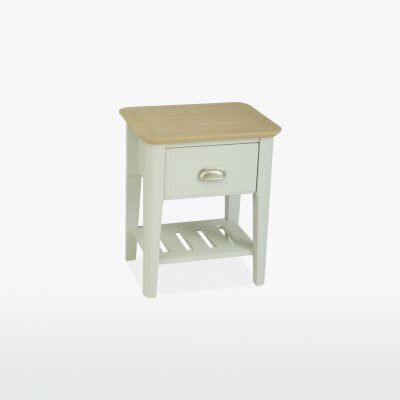 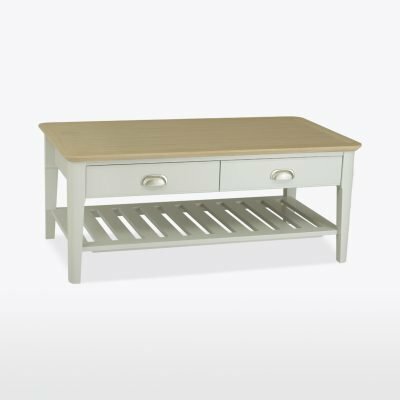 The extensive range of colour options in both painted base and oak tops will cater for most interior colour schemes from contemporary to country. 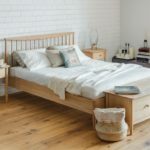 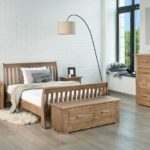 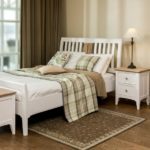 Hi Tony, Lynne, Just wanted to drop you a line to say a BIG thank you for the excellent service from start to finish on the procurement and the installation of our new fabulous TCH Cromwell bedroom furniture. 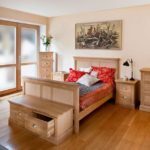 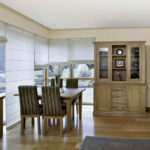 It is a real pleasure to us and your excellent service in the installation of this very solid furniture was perfect. 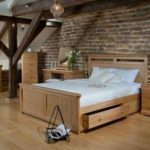 We will for sure recommend you to all our friends and not leats because of the quality but also the excellent prices you can offer. 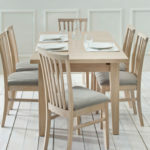 Many thanks again & best regards, Robert & Janette.